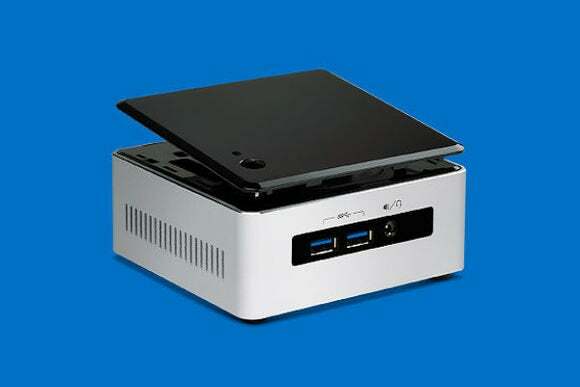 Intel’s next NUC desktops may include replaceable covers with NFC and wireless charging. The images also fuel speculation about optional NFC and wireless charging capabilities on certain models through a replaceable lid. An earlier leaked roadmap mentioned these features as possibilities, and now Intel’s site shows an image of the lid popping off. 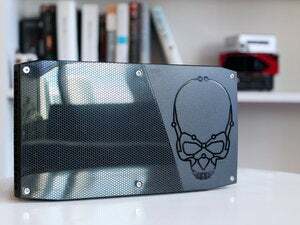 Users could then potentially charge their phones or smartwatches by placing them on top of the NUC. The uses for NFC are less clear, but they may allow for unlocking the computer with a trusted device. There’s no word on pricing or release date, as Intel isn’t likely to make these new variants official until CES. The screenshots also give no indication of the touch controls that Intel showed off in September. 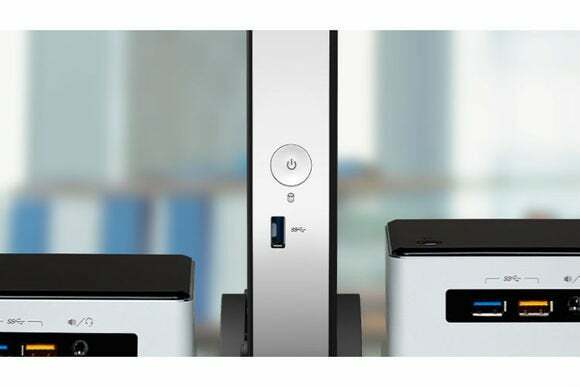 Why this matters: Intel is a firm believer in these mini-PCs, having sold over 1 million units in 2013 and expecting to sell 50 percent more this year. In 2015, Intel may try to take even greater advantage of the tabletop design, with features like wireless charging that only make sense if you’re not stashing the computer under you desk.